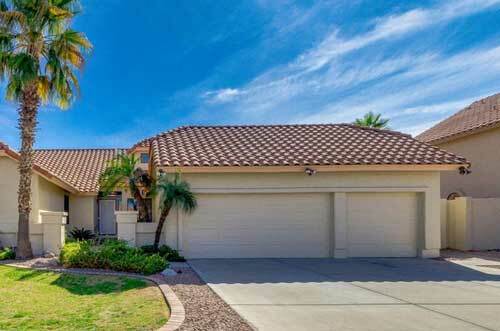 If you need a garage door repair in Oro Valley, chances are you need it sooner than later. If you're in the north west part of Tucson, you can be sure that a technician from AJ's Oro Valley location is nearby and able to help you very quickly. Garage door repair problems always seem to happen at the most inconvenient time. The last thing you want is to leave what is often the home’s main entrance either stuck open or locked shut, unable to use it. You don't have time to mess around with a garage door, and you shouldn't have to spend a fortune to get it fixed. That's why we're here to help! For any garage door problems, Tucson counts on AJ's! 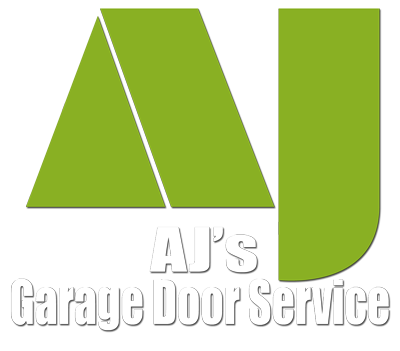 The good news is that you now have a friend in the garage door business - AJ’s Garage Doors is here to help with all kinds of repairs, from broken springs, faulty openers, thrown cables or bad rollers, weather stripping or even damaged door panels. We’re ready to help you anywhere in Tucson, but we are particularly prompt with residents in the follwing areas who need garage door repairs: Oro Valley, Marana, Saddlebrooke and the NW part of Tucson. We're Happy to be Calling Oro Valley Home! There are lots of reasons to call Oro Valley home, and they're all good! We love it here and are happy to provide our friends and neighbors here exceptional garage door repair service - which has led to some great and much appreciated reviews. There is a rich history that many may not be aware of, so we wanted to share what we found to be a great summary of it in a very enjoyable to watch video below. Oro Valley, the valley of gold, encompasses a rich heritage that has shaped our modern vibrant community. The town is centered along the Canada del Oro drainage that flows from the lofty Santa Catalina Mountains. These mountains form the outstanding scenic backdrop to Oro Valley, one that has been an important landmark for centuries. For more than a thousand years prehistoric people called Hohokam by archeologists lived along the Canada and it's tributary drainages. The remains of three of their large villages exist today in the Oro Valley area. The Honeybee village located above Honey Bee Wash near the Rancho Vistoso neighborhood and the Splendido retirement community was occupied between AD 500 and AD 1200. Its residents built hundreds of houses in pits and a ball court for community gatherings. A portion of this village is preserved for public use and historical interpretation by Pima County. The Romero ruin in Catalina State Park also contains pit houses, two ball courts and extensive agricultural fields. In the period of the 80s and 90s Oro Valley's population growth was significant. In order to support a community moving from rural to suburban, from a bedroom community to a self-sufficient community, Oro Valley needed to expand services. The town understood that sales tax revenue was going to Tucson, and an increase in local retail was vital. The town site was intended for some town facility expansion but the citizens support for more recreational amenities created a master plan, including a community center Performing Arts facility and dog park. passive as well as active recreation space. We offer exceptionally fast garage door repair service in Oro Valley, Marana, Saddlebrooke and NW Tucson. Whether you need a garage door repair or a garage door opener replaced, we'll be there quickly and offer fair pricing. All our replacement parts are Made in USA - We use springs made right here in AZ! We Handle All Kinds of Garage Door Problems For You! 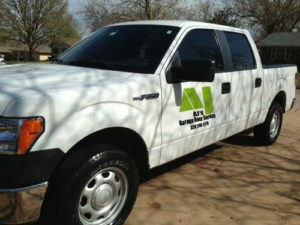 It's well known... when there's a problem and you need garage door repair, Oro Valley calls on AJ's! We're here to help you, not confuse you. We've provided some common questions (and answers!) 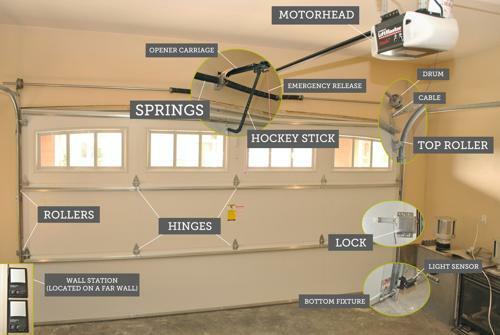 surrounding some common garage door issues regarding repairs, springs and openers here on our website. And remember, if you need any kind of garage door repair, Oro Valley residents have AJ's Garage Door Service just a phone call away! Contact us for help with your garage door!